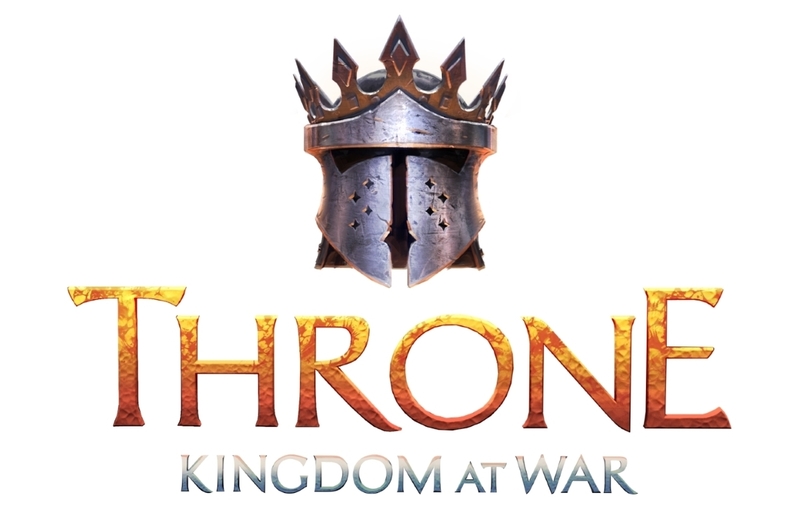 Plarium is proud to announce the release of Throne: Kingdom at War, the first instalment in their new franchise, for Android and iOS devices. Throne: Kingdom at War is a massively multiplayer online (MMO) strategy game set in a fictional medieval world, where players fight to claim the ancient throne of the Kingdom of Amaria after the old King Gerhard’s passing. Players will build their own Towns and armies consisting of Knights, Spearmen, Scouts and more to bludgeon their way to power. 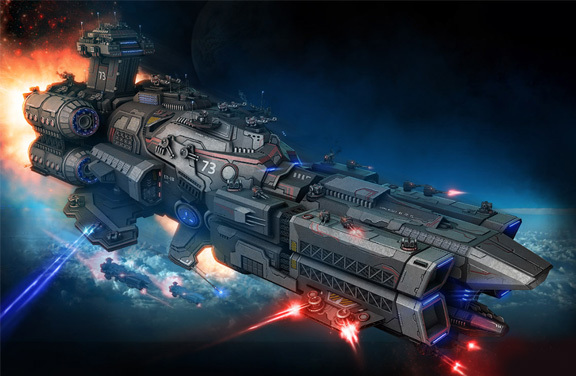 Throne offers a gripping original story along with cutting-edge graphics, music and game mechanics to immerse players in a PvE and PvP experience. Throne: Kingdom at War is now available for users around the globe in English, French, Spanish, Italian, German, and Russian, and can be accessed on the App Store and on Google Play. 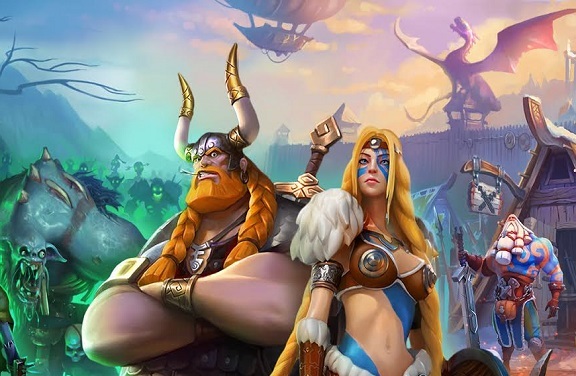 VentureBeat – Plarium launches mobile fantasy game Throne: Kingdom at War. 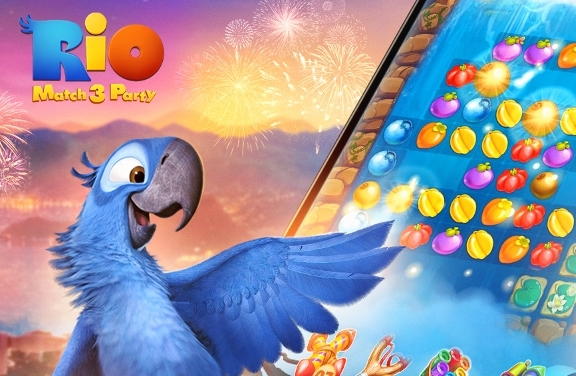 Adweek/SocialTimes – Plarium Releases Throne: Kingdom at War on iOS, Android. 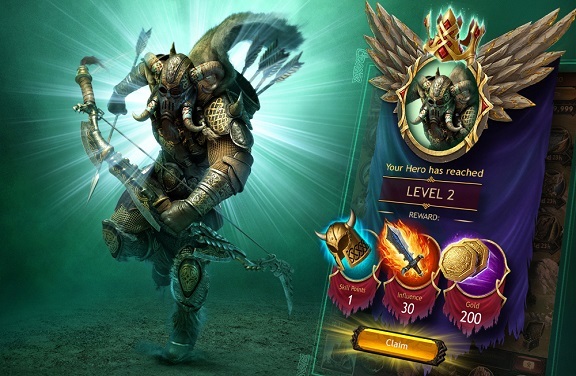 PocketGamer – Plarium looks to fight another battle with the launch of mobile MMOG Throne: Kingdom at War.